Ice Refrigeration services provide an impressive range of air conditioning systems. 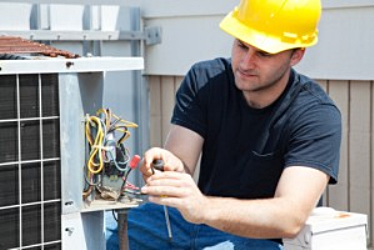 Every client will have an in depth consultation so they get the exact air conditioning installation they require. To give our clients an initial understanding of the air conditioning systems available we have explained several of them here. A major advantage of Ducted air conditioning units is that they are designed to be completely concealed from site. There will be no visible trace of the air conditioning installation other than a few air diffusers mounted to the walls or ceiling. for great coverage of a room or space providing a comfortable environment. Capable of conditioning larger spaces which may be beyond the abilities of a normal split level system. This type of installation is able to provide an even distribution of airflow and temperature in large and partitioned areas. These air conditioning installations tend to be most beneficial for domestic and office use. Ice refrigeration services are able to supply ducted air conditioning installations from all of the major brands. These include Daikin, Mitsubishi, LG, Panasonic, Toshiba, Sanyo and Hitachi. 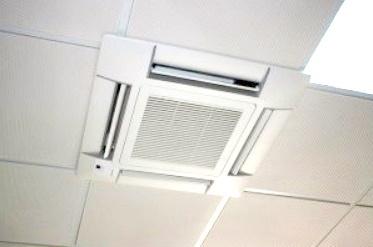 Cassette units are another form of air conditioning installation that are particularly well concealed and quiet. Therefore often used in offices and domestic properties. • Slightly more expensive and longer installations than floor or wall mounted units. These installations tend to be quicker and cheaper. They are generally used in residential properties and often in server rooms. Units can be mounted anywhere between floor and ceiling. 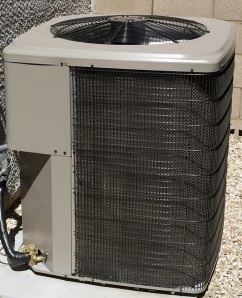 If the room or block requires multiple indoor units it can often be beneficial to connect these to a single external condenser box. Floor air conditioning units are similar to the wall mounted units. However they are generally used when no wall space is available and there is no ceiling void to install a cassette unit. They are very slightly more expensive units however the installation takes about as long. 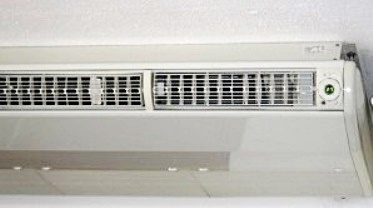 This is the most common type of single room air conditioner. They simply sit within an opening through the wall or through a window. The unit will draw hot air from the room and release it to the exterior environment. While a fan system will cool the air within the room. The controls for these units tend to be simple controls mounted to the front of the unit. These systems consist of 2 terminals. The external terminal which is the condensing unit, and the internal terminal which is the evaporative unit. These are connected by pipe work which passes through the wall. Commonly used in hotels, these systems can often also provide heating by reversing the refrigerant flow to create a heat pump. Room air conditioning does provide maximum flexibility. However it is less efficient for larger air conditioning systems where it is necessary to condition many rooms at once. The first thing it is necessary to understand is that VRV and VRF are virtually the same thing. Daikin industries created this technology and protected the term VRV (variable refrigerant volume). When other manufacturers used similar systems they referred to it as VRF (variable refrigerant flow). These systems are incredibly reliable, efficient and cost effective for all building types and sizes. Starting from a modular external condensing unit, this can be connected to multiple internal air handling units. VRF systems allow the refrigerant flow rate to be varied. It does this by using a multiple speed compressor or multiple compressors of varying capacities. This occurs in response to the heating or cooling requirements of the conditioned space. As a result it is a more efficient system and cheaper to run. Contact us today to discuss your air conditioning installation – 01747 811228 or email info@iceref.co.uk.